Don’t pay $1370 Now only $999! 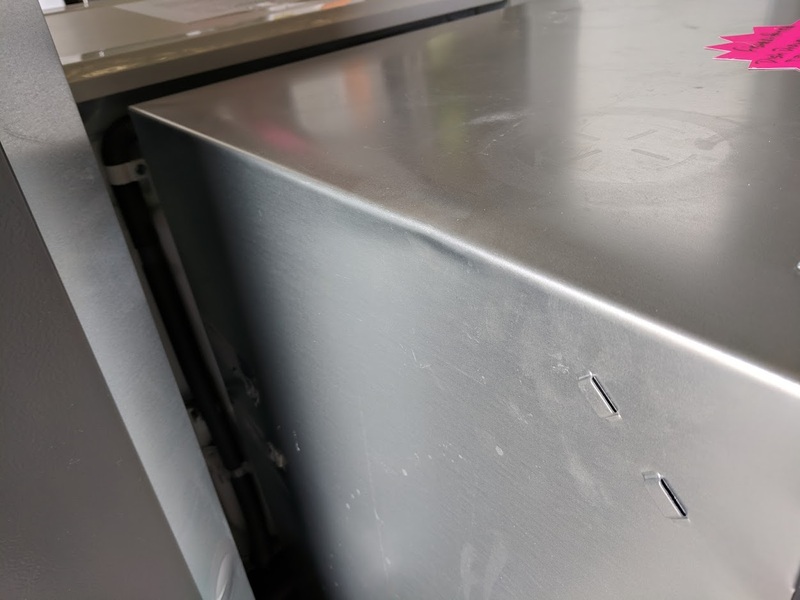 This Fisher and Paykel DD60DCW9 Dishdrawer Dishwasher is a factory second appliance. 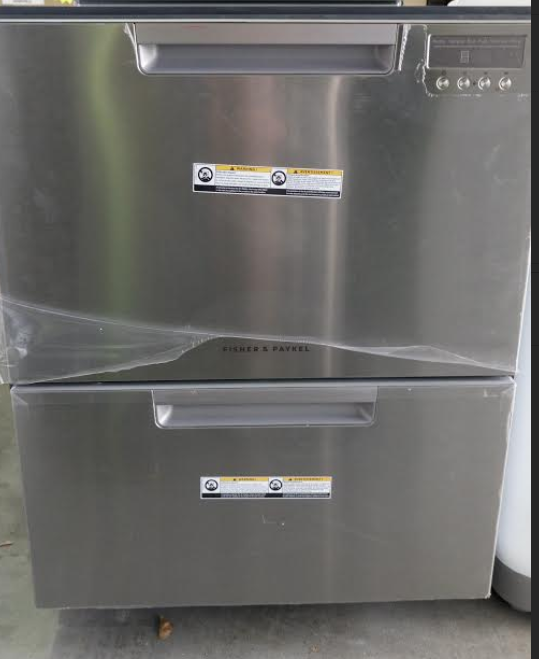 These dishwashers retail for $1370, but because this one is a factory second we can offer it for the best price on the gold coast. 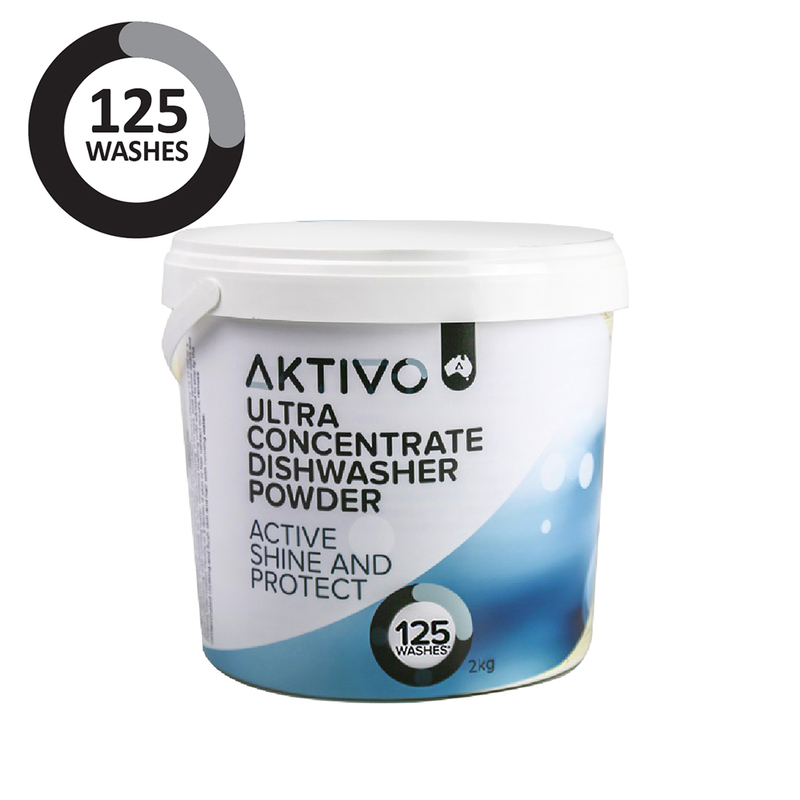 The Dishwasher comes with a full 12 month factory warranty, from Fisher & Paykel, which starts the day you buy it. The Dishwasher is complete and unused, and a very nice looking new appliance. It has no noticable marks on the front, but does have a ding on the side of the cabinet. You won’t see that at all once it’s installed. It’s great Value at just $999. That HUGE discount id effectively because it’s unboxed! 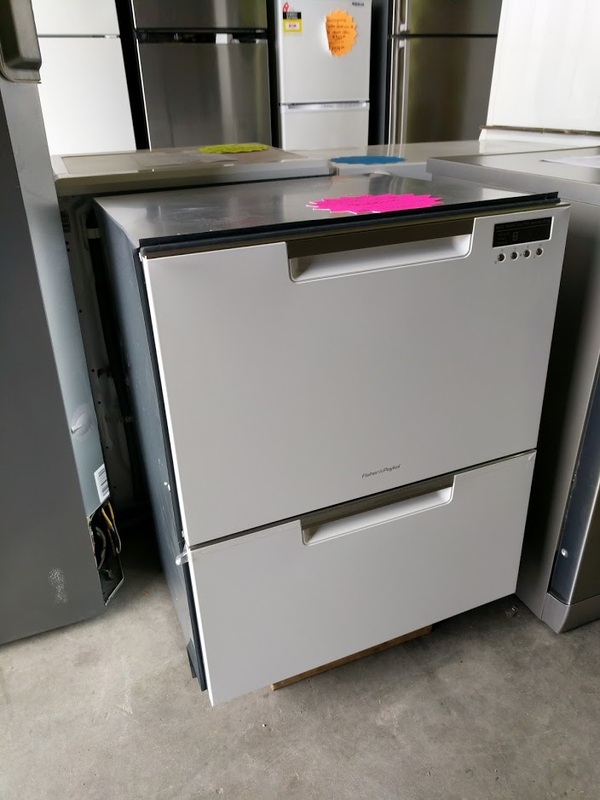 Brand new Fisher & Paykel Dishdrawer Dishwasher under $1000! All Our Fisher and Paykel Dishdrawer Dishwashers have 12 month warranty backed by Fisher and Paykel.